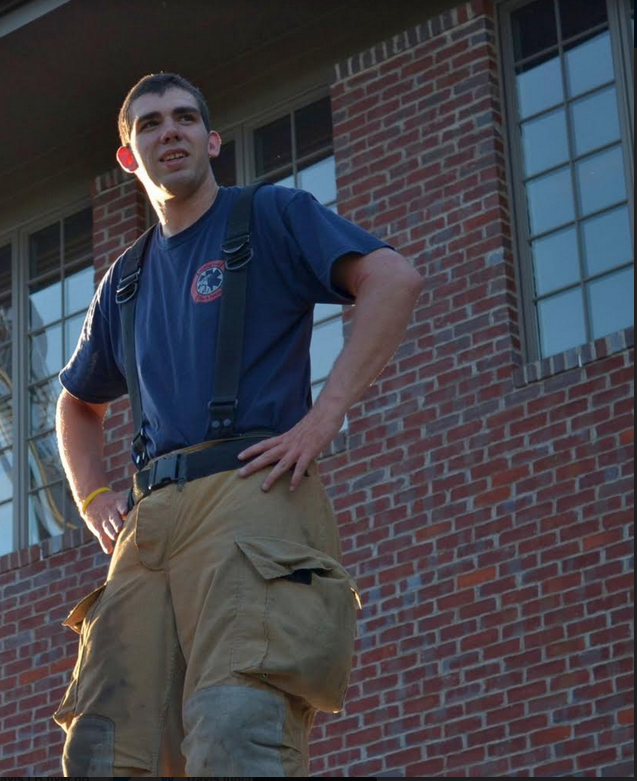 ​You may have been in school with Travis, gone to church or even been rescued by him. Travis may have even bought you lunch or a moon pie. 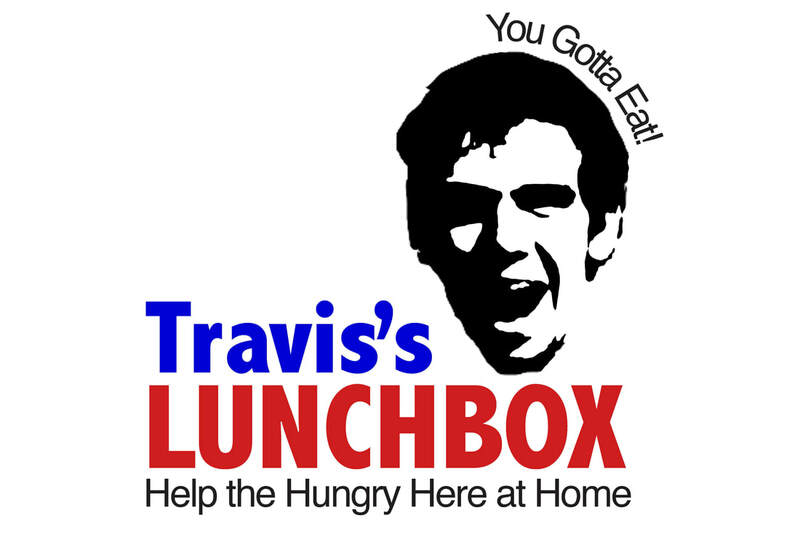 Travis’s Lunchbox ongoing Food Drive was created in honor of his giving spirit. All food and donations will go to feed the hungry at Casting Bread Food Pantry. 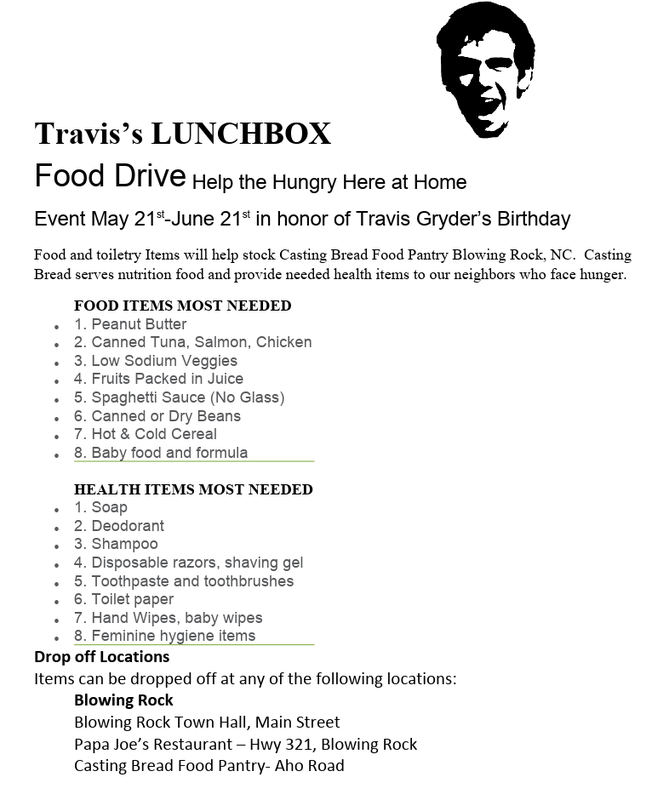 If you would like to drop off some canned items, food or toiletries you can go by the Casting Bread Food Pantry at 194 Aho Road, Blowing Rock or at one of these drop off locations. 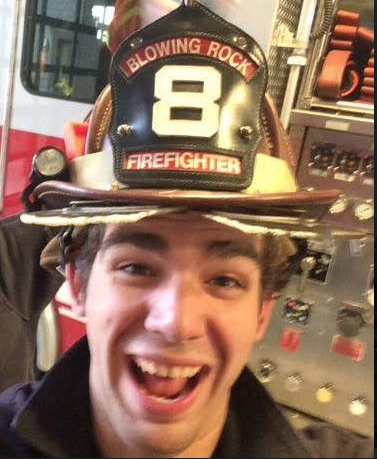 Papa Joe’s Restaurant – US Hwy 321 Blowing Rock​.